I’ve spent a lot of time analyzing cases and commenting on legal issues here on this blog. However, my most popular post ever may well be this post about a lawyer fashion shoot over at the WSJ. 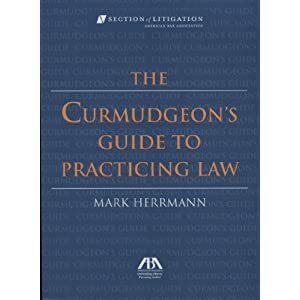 In keeping with that theme, I was happy to find a chapter on lawyer fashion while reading through The Curmudgeon’s Guide to Practicing Law by Mark Herrmann. 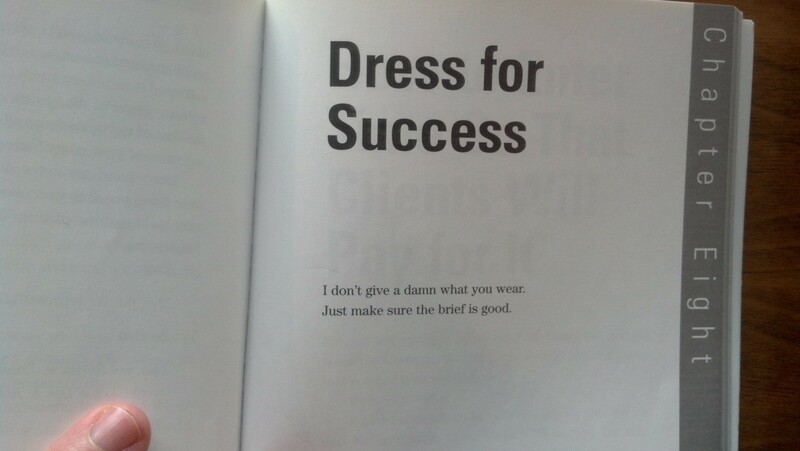 This entry was posted in Uncategorized and tagged Fashion, Peep-toe Shoes, Pops of Bright Color by David Ziff. Bookmark the permalink.